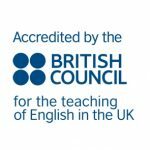 The Lake District has just produced its own currency. 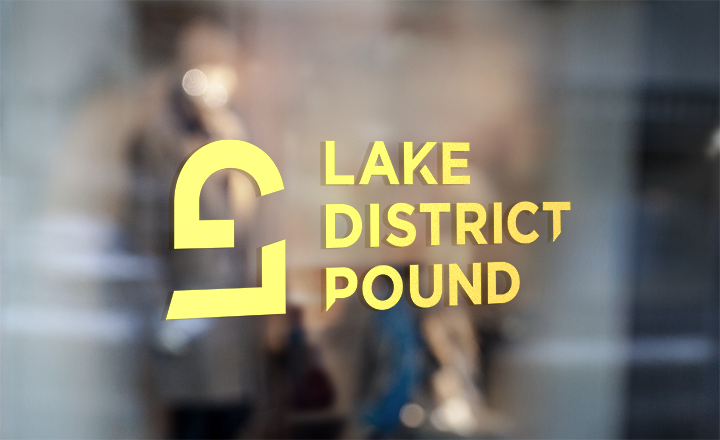 You can buy LD£ online, or at LD£ Exchange Points throughout the Lake District. There are no charges or exchange rates to pay, and you can always swap back any currency you’re not able to spend during its period of validity. The bank note designs celebrate the unique creativity of our local culture, our landscapes and the stories that make our area special. Profit from merchandise and collectors’ editions will fund local projects that support sustainability and community in the Lake District. Visitors spend £1.3 billion every year in the Lake District National Park, but when that money is spent in national or international chains, only as little as 5p of every £1 stays in the local economy. When money is spent in local independent businesses, as much as 50p of every £1 remains in the local economy – meaning that money goes ten times further to benefit our communities.